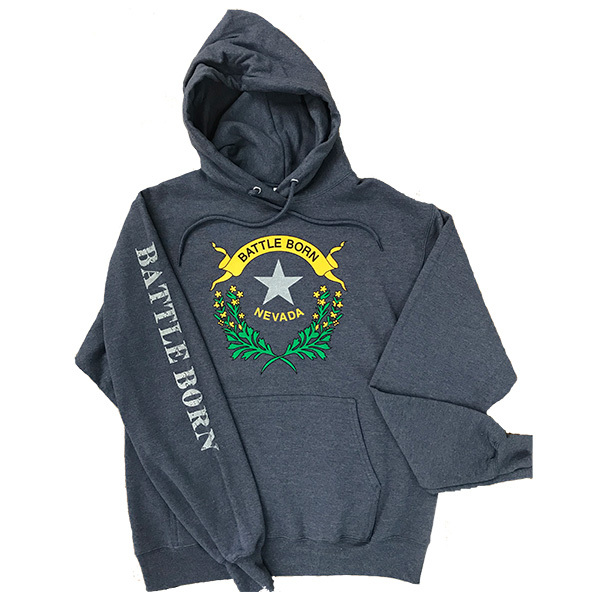 Battle Born Heathered Navy Hooded Sweatshirts. 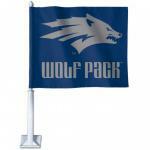 100% Pre-Shrunk Cotton, Small to 3X large. 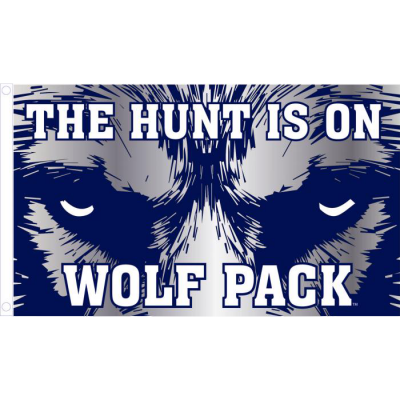 50/50 cotton/poly fleece. 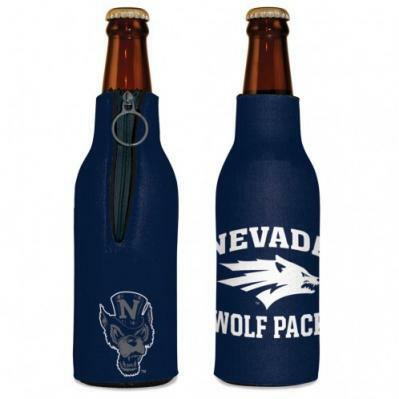 Battle Born Nevada Logo on the front with “Battle Born” on the right arm sleeve. 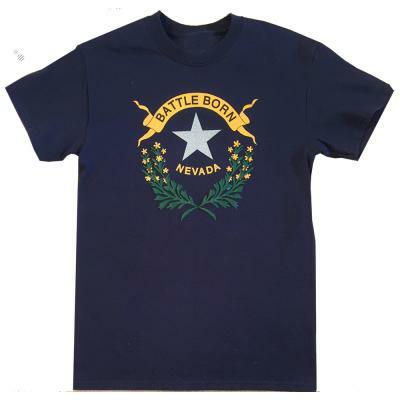 Buy Navy Blue Battle Born Short Sleeve T-shirt and get Nevada Battle Born Heathered Hooded Sweatshirt at an additional 15% off our everyday low price.